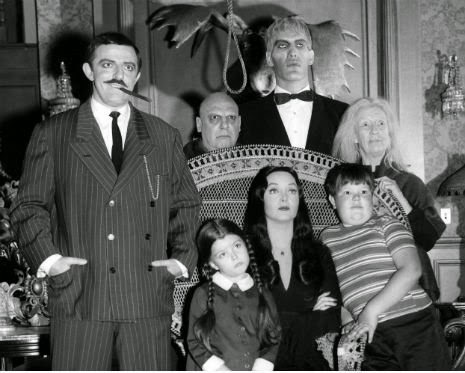 Over on dangerousminds.net, they have a pile of audition photos from 1964's The Addams Family television show here. Over on ign.com, they have information on the casting of Suicide Squad, a DC Comics property, here. Finally, on moviepilot.com, if you haven't yet seen it, or just want to watch it again, check out the trailer for Jurassic World here.